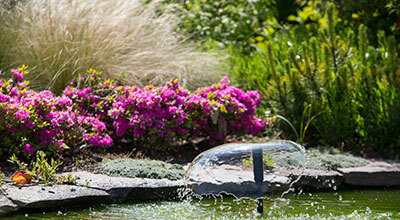 A low maintenance flowering shrub and ornamental grass border that includes spring bulbs around a 5m circular pond, designed to cope with the salt laden winds of St Andrew's coast and to fit into a woodland feel. 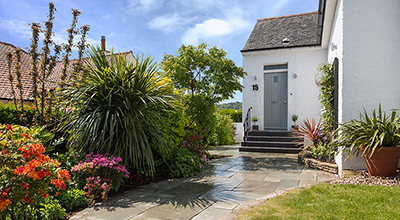 The brief for this garden was to improve the visual appearance of the garden to the front door, making it much warmer and more welcoming with a relaxed and casual feel to the garden. The client wanted a beautiful view from her conservatory and a space where she could eat al fresco and entertain friends and family. 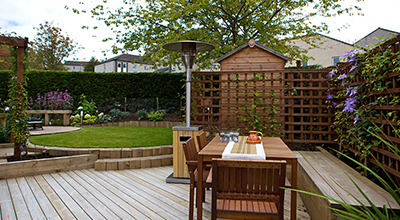 A keen gardener, she wanted to be able to do some gardening but also required a relatively low maintenance garden. A split level garden with a bare and dark, basement courtyard area that required some colour and light to bring vibrancy and enjoyment. These clients wanted to change the look and feel of their garden area from woodland to a more traditional style of planting, with a relaxed look and in keeping with the style of their house. 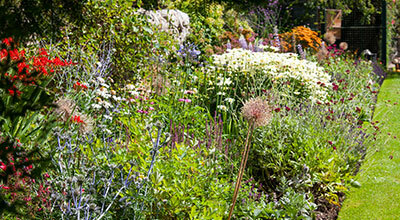 A lovely large garden which needed two long empty borders filled with plants to give year round colour and structure. 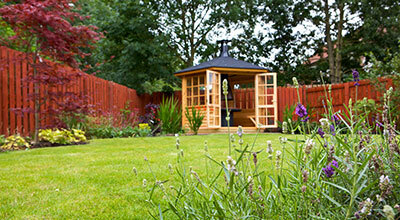 A beautiful, low maintenance garden with year round colour and structure, with plenty of lawn for the dog and kids to enjoy. 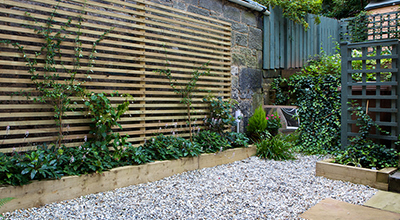 A small split level back garden was given some added colour and beauty, providing a low maintenance garden that was attractive to look at throughout the year. A redesign to create a beautiful outdoor space that met the owners' needs as a family and enhanced their lovely country home. 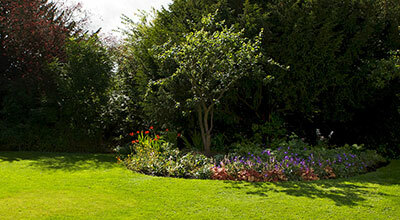 A lovely secluded garden with a seating area which required a beautiful border to look onto. 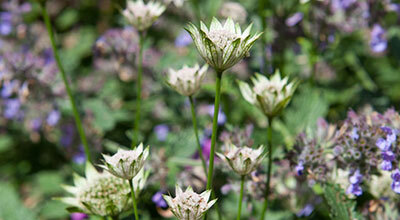 The brief was to create an ‘old-fashioned’ planting design that was in keeping with the style of the house. Planting for colour and scent was a must. 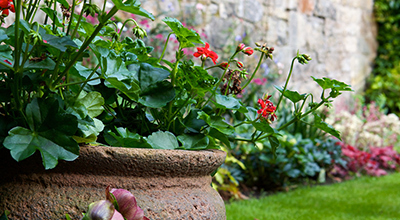 "I was so glad that we used Lempsink Garden Design as we found Lisa very easy to work with when 'making a plan' for our garden. We were delighted with the finished result. The contractors that she recommended were super and all was completed on time. 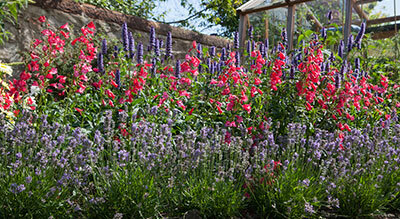 We have had a lot of complements for our new-build garden and are thoroughly enjoying watching it grow and mature. "